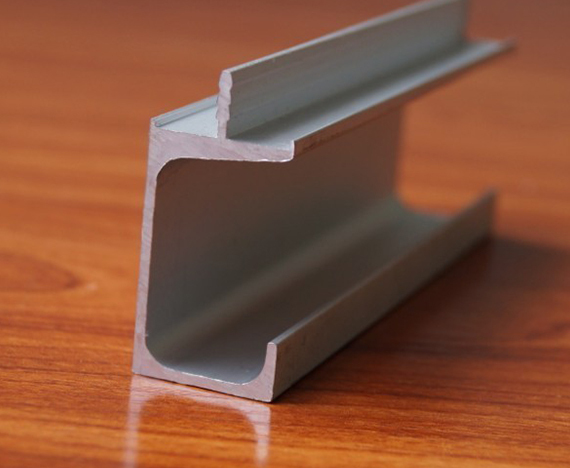 Our firm is involved in the manufacturing of aluminum hardware. Hardware is a group of metal fitting that helps in the functioning, protection, and acts as a decorative element in the building. It supports the building elements like windows, doors, cabinets and other furniture. 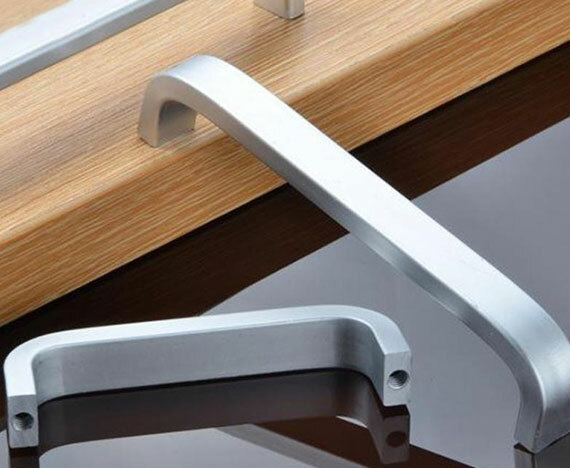 Our Aluminium Hardware Manufacturer has carved a strong niche in the industry for offering the qualitative products. The products offered by us are highly demanded in the market and well considered because of its features like reliability, compact design, and durability. With the due assistance of our skilled professionals, we are making available the quality range of our products. Our modern manufacturing facility also allows us to provide safe and timely delivery to our clients. Being among the top Aluminium Hardware Manufacturer and Supplier in Delhi, India, we offer a wide range of aluminum hardware products such as aluminum lever lock white powder coated, aluminum lever lock set, aluminum white powder coated lever latch, aluminum lever latch set, letter plate rear fix, latch round plate, etc. The products offered by our Aluminium Hardware Supplier are demanded widely owing to their diverse sizes and shapes. Aluminium Hardware Manufacturer and Supplier in Delhi, India.